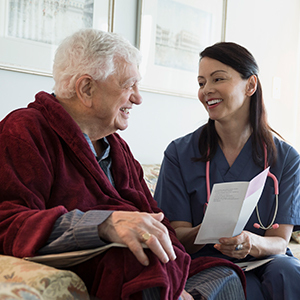 CareSource maintains medical, payment and administrative policies for our health partners. These policies are regularly reviewed, updated, withdrawn or added; and therefore, subject to change. Please check often for updates to health partner policies. Policies may vary by plan and/or state. Click the links to access policies for your member’s plan. Medical policies provide guidelines for determining medical necessity and appropriate care for approved benefits. Pharmacy policies provide guidelines for specialty drugs. Reimbursement policies provide guidance for claim payments. Administrative policies offer guidance for determining medical necessity, investigational and experimental services.